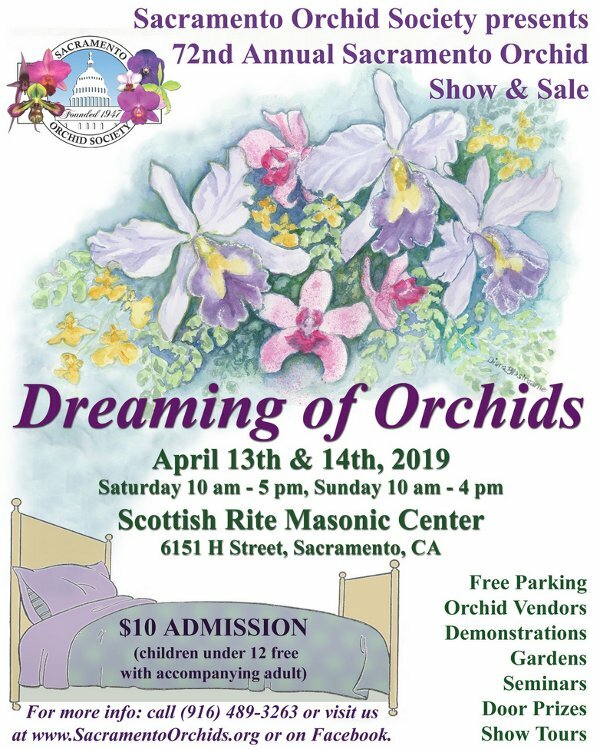 On April 12, 2019 starting at 6:45PM, the Napa Valley Orchid Society will host Dr. Mary E. Gerritsen Ph,D. She will be discussing 'Growing Orchids Oudoors". 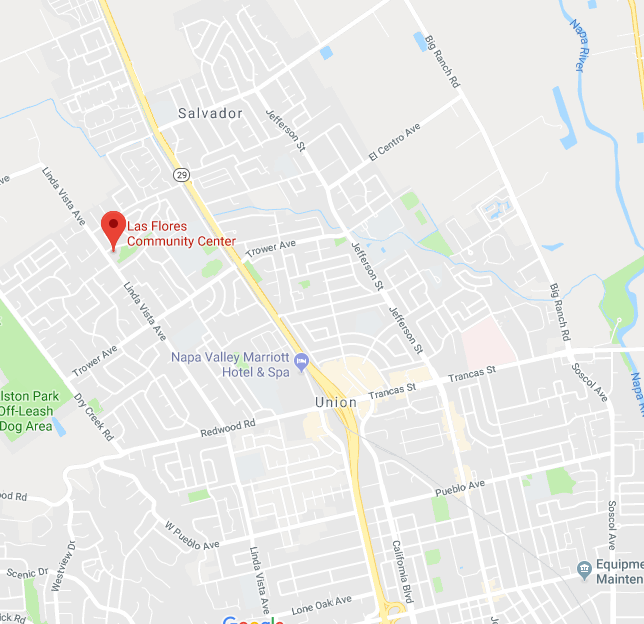 This will take place at the Las Flores Community Center located at 4300 Linda Vista Ave in Napa (see map below). It is important to note that the data in the above table has not been absolutely proven. Keep in mind that orchids themself, determine when they bloom, and this is dependent upon environmental factors. The biggest factor is indoor versus greenhouse growing. To best determine the flowering season, one must research the orchid of interest. Website / Newsletter Andy W.
The NVOS Executive Board meets on the 4th Tuesday of the month, and are open to current members of the society. For more information on attending these meetings, please drop a line to the web site at . or contact any member of the Board.